The issue is about $21 million that will be due to CVPS ratepayers if the merger takes place. The utilities want to put that money into home weatherization or energy efficiency programs. But a growing number of politicians say shareholders should be given a refund because they helped CVPS avoid bankruptcy 12 years ago with higher rates. 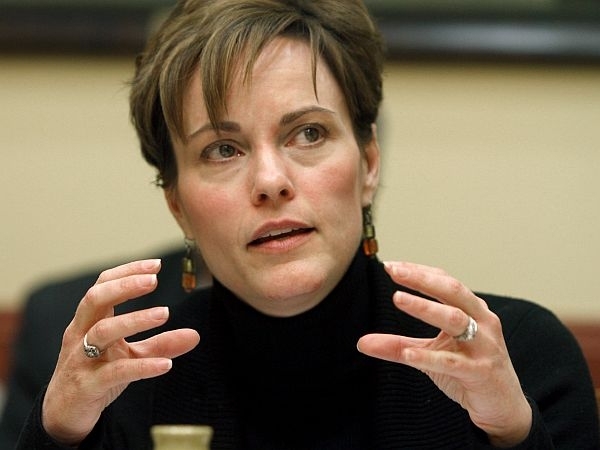 Lawmakers have become more involved in that debate, so both the Democratic and Republican caucuses in the Senate plan to question Public Service Commissioner Elizabeth Miller. The Shumlin administration sides with the utilities about how to give money back to ratepayers. The question of whether CVPS should rebate $21 million directly to ratepayers has become an issue involving the complex world of utility rate making and the relationship between the Legislature and the Public Service Board.